Well, the Eastern Conference Finals might not be going to plan for I.T. and the Celtics, but that wont stop us from creating them a colorway concept that will get everyone green with envy. Similar to our Lakers 12, it features a white upper, white mudguard with a green mid and outsole. It come complete with gold lace loops for that quality touch. We wont be seeing the Celtics for much longer, but this is something we’d like to see in the future! 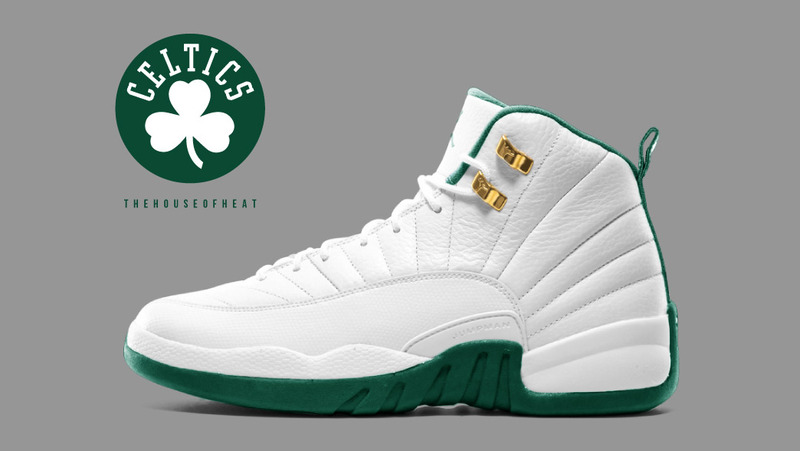 Would you COP or PASS on a Celtics 12? You can check out all our colorway concepts HERE.